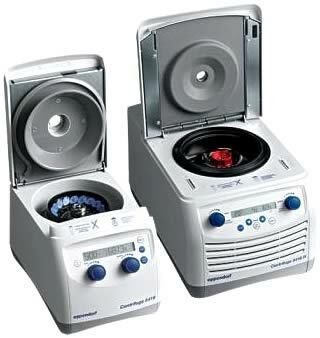 Eppendorf is a dedicated supplier of life science instruments, laboratory consumables, and specialized services for handling and processing of liquid, samples, and cells worldwide. 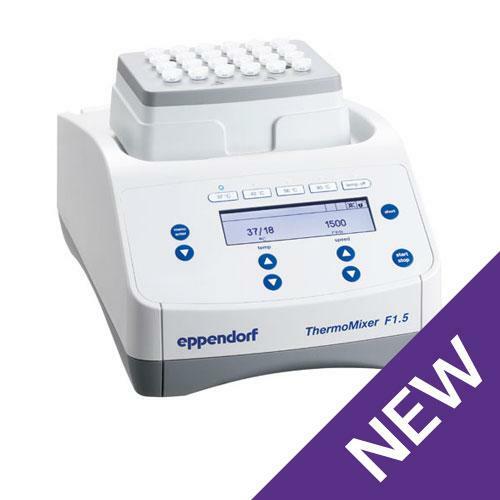 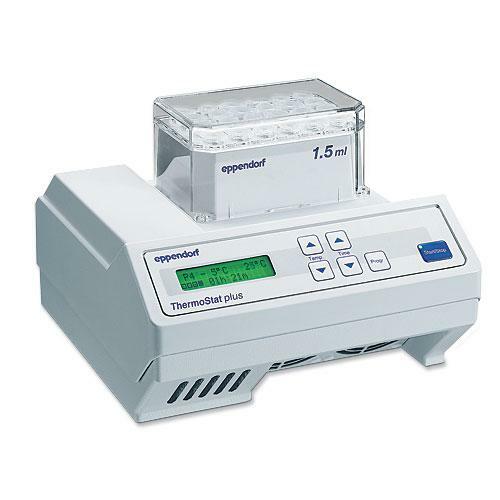 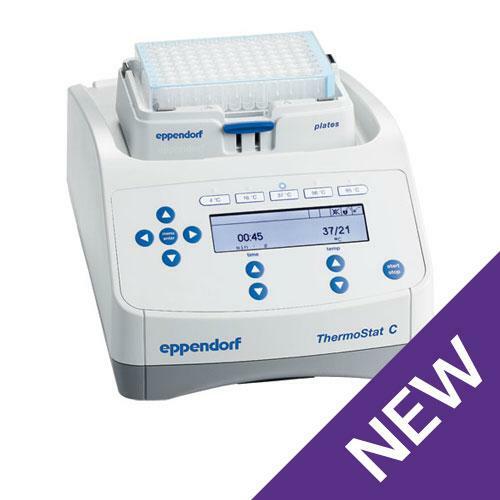 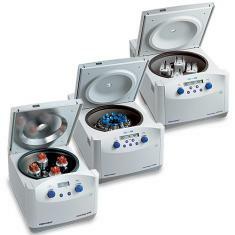 Eppendorf provides comprehensive lab research solutions exclusively for life sciences and clinical research ranging from basic laboratory applications to specialized cytology and molecular biology applications. 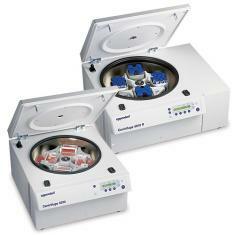 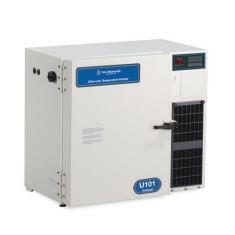 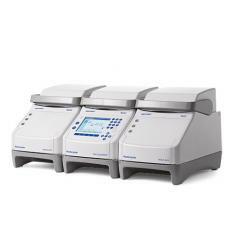 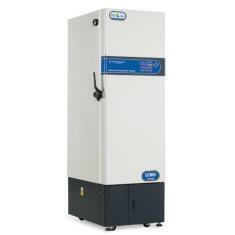 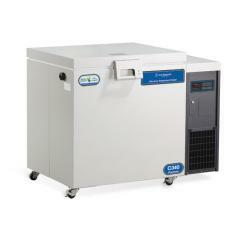 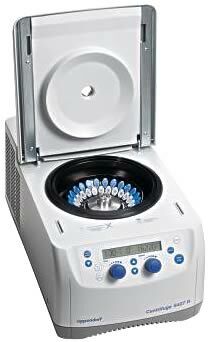 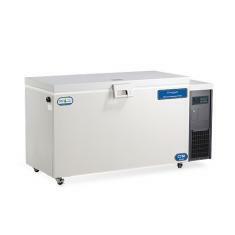 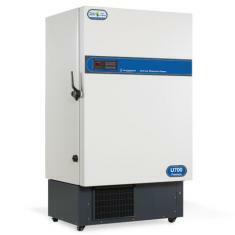 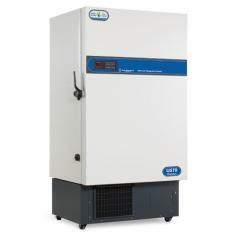 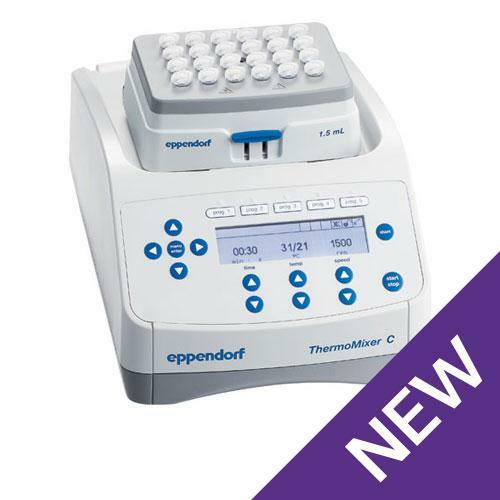 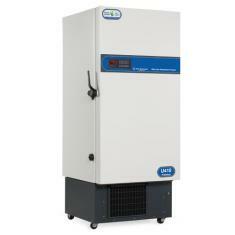 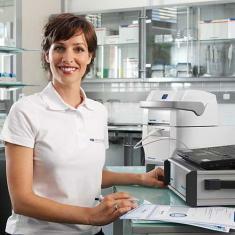 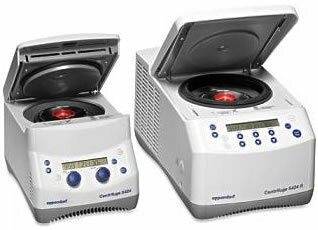 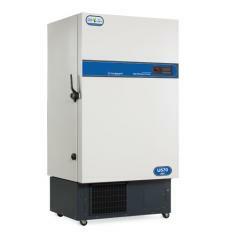 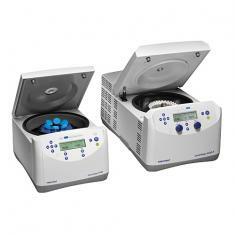 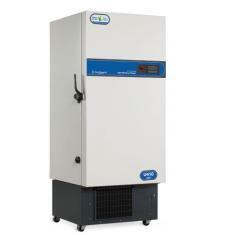 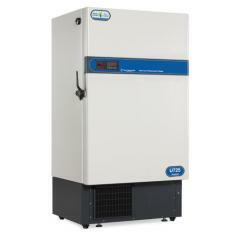 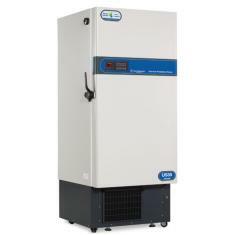 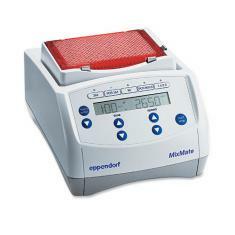 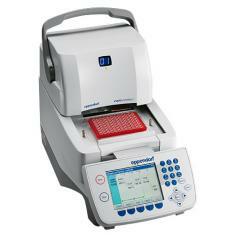 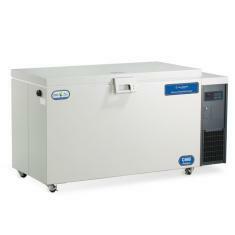 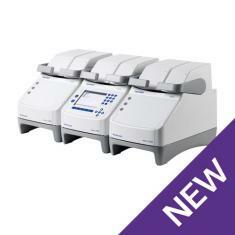 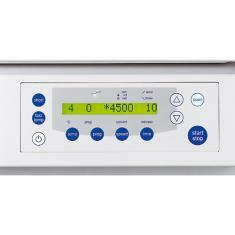 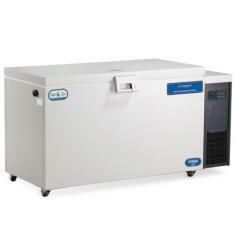 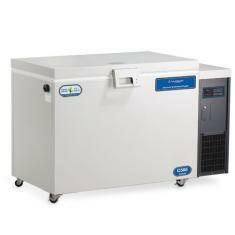 Unique cross-over Centrifuges 5430 and 5430 R bring multipurpose versatility to every lab bench!